I bet this kitty was fast asleep until he heard that familiar sound! 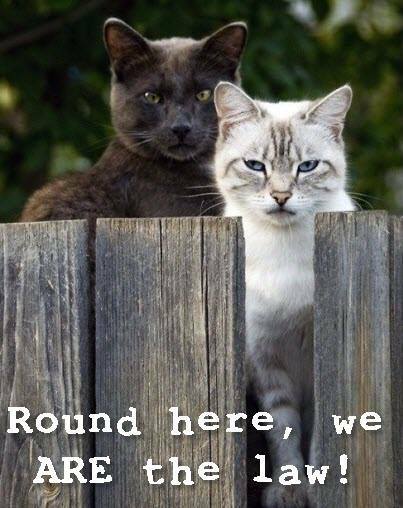 I wouldn’t want to mess with these two, I think I’ll stay on this side of the fence! Ouch! 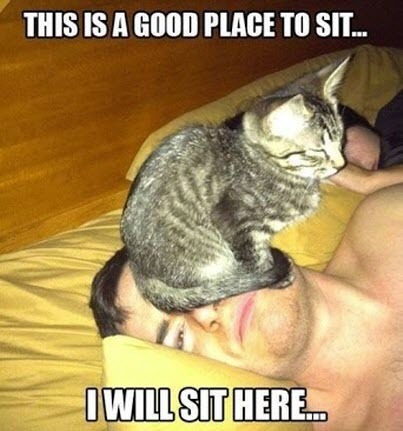 That doesn’t look too comfortable! 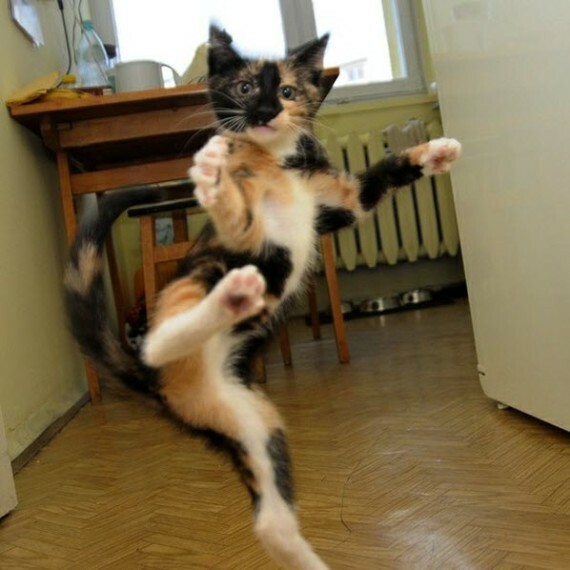 Here’s a fabulous picture of a calico kitty in full ninja attack mode. You don’t wanna mess with her! 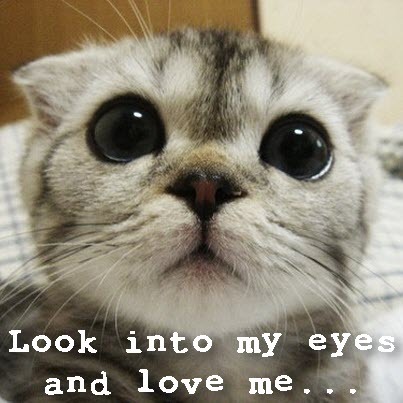 I love you little kitty….I really do!